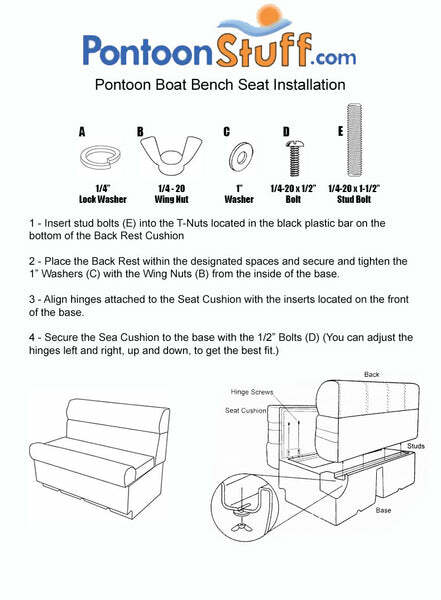 These pontoon boat seats make up our Premium CFG104 pontoon furniture set. Do these seats come in all white? We do not carry an all white color in our seating.